Essex Senior Cup Final. Tuesday 20 March 2018, 7:45pm. 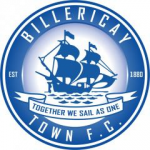 Billericay Town have been allocated blocks W1-W4 in the West (Main) Stand and all of the South Stand. Although not all blocks are currently available to purchase, more blocks will open up providing ticket sales in the blocks currently on sale are good. Tickets will also be available to buy in person on the night, but advance purchases are advised to avoid queuing on the evening. 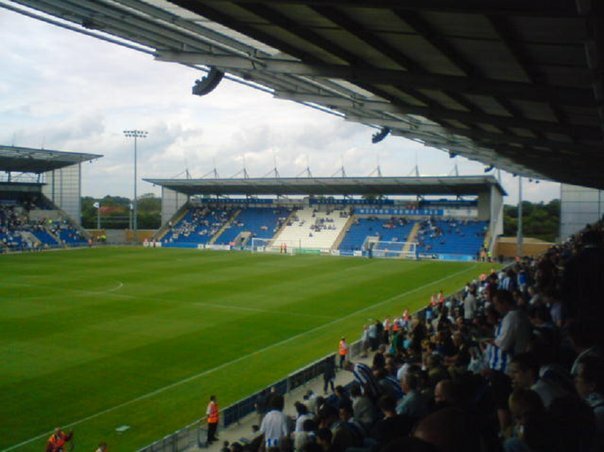 Anyone wishing to purchase a disabled ticket will need to contact Colchester United directly. Parking, as well as park and ride, are also available to book ONLINE. Anyone parking around the stadium are asked to walk to the stadium along Boxted Road and not risk crossing the A12 junction. The Independent Supporters are also arranging a coach to the Essex Senior Cup Final at Colchester United on Tuesday 20 March. The coach will leave Blunts Wall Road at 6:00pm and leave Colchester 20 minutes after the final whistle. Seats are currently priced at £10 for adults or £6 for Under 18’s. To book email indyblues2016@gmail.com or ask in the club shop.